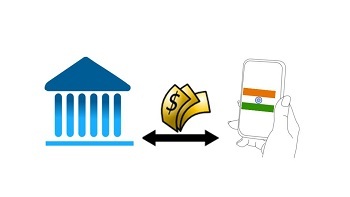 India is quickly becoming one of the world’s leading mobile commerce markets. Overall, digital commerce is growing quickly throughout the country, with consumers beginning to favor shopping online rather than visit physical stores. This is due to the convenient nature of e-commerce, and more consumers are beginning to rely on their mobile devices to get their shopping done. A new report from Gartner highlights the growing power of the digital commerce market in India. According to the report from Gartner, the Indian digital commerce market has reached $7 billion. While digital commerce represents less than one percent of total retail sales in the country, this market is growing very quickly. The market is still in a nascent stage in India, with relatively low Internet penetration slowing the adoption of online shopping. The market has grown by 40% year on year, with business to business commerce leading the way. Notably, mobile commerce is the primary channel powering the growth of the market. Consumers appear to favor shopping with their smartphones and tablets, as they can get their shopping done no matter where they are in the country. In 2014, more than 40% of all digital commerce transactions came from mobile devices. By the end of this year, more than half of these transactions are expected to come from smartphones and tablets, according to Gartner. The convenient nature of mobile commerce is one of its most attractive features, and more retailers are beginning to embrace the mobile space in order to effectively connect with consumers. As mobile commerce continues to grow, retailers are likely to become more mobile-centric, offering new services to online shoppers. Financial institutions are also embracing the mobile space, introducing new applications that allow consumers to manage their finances with their mobile devices. 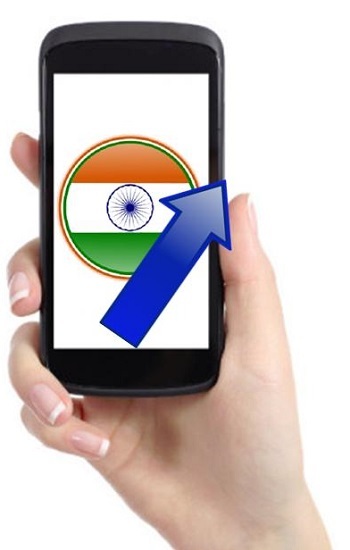 India is expected to become one of the most prominent mobile commerce markets in the world in the coming years.